If you’ve spent much time inside of a classy hair salon, you know how expensive it can be to get a simple coloring job. 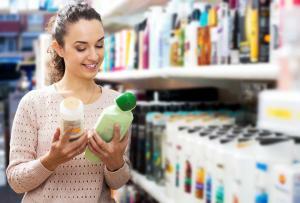 As your stylist shows you more and more bottles of discretely labeled substances that are “all the rage in Paris,” the unreasonably large price tags on these products start to give you a sinking feeling in the pit of your stomach. However, there’s no better place to get your hair done than at the stylist’s, right? Wrong. Taking care of hair is seen to be a perennial profession; no matter what type of economic turmoil befalls the rest of the nation, hair stylists will still be in business.1 Stylists know that women will give up their looks last, which means that they don’t have to pick competitively priced products. You, however, have the choice of finding cheaper products and doing your hair on your own. It isn’t as hard as it sounds, and we’ll give you all the tools you’ll need to get started. To make sure that you have enough dye to adequately cover all your hair, pick up two boxes or more. You’ll also need a dye applicator brush. 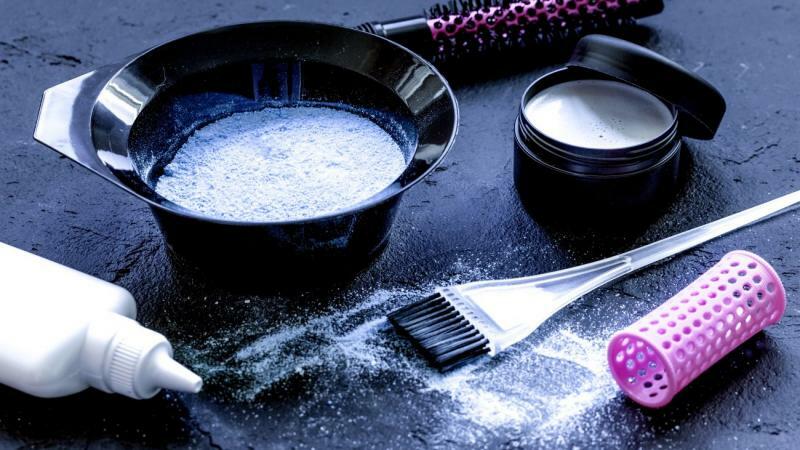 If you don’t already have any on hand, you’ll want to have some makeup removing wipes to make sure that your eyeshadow and foundation don’t cause any unfortunate reactions with your dye. Getting the materials you need for your dye job is the most expensive part of the process. After you wait a couple of days for your dye and brush to arrive, you’ll be ready to take the next step. Dying your own hair is considerably cheaper than going to the salon. Plus, taking this route gives you more control over your hair coloring. However, no one ever said that giving yourself salon-gorgeous hair from home is easy. Dying your own hair takes a practiced hand, and it’s common to make mistakes when you’re first starting out. Therefore, it’s always best to start small when you’re first trying out dying your hair from home. While it can be tempting to try out huge changes now that you have the power to dye your own hair, any significant break from tradition simply provides more opportunities for you to make mistakes. If you don’t dye your hair right, you may end up having to skulk back into your favorite salon to get the mistakes worked out. You might want to start off with a simple root touch-up. If you make any mistakes with your roots, they won’t be easy to notice, and you’ll be able to tell if something is wrong relatively quickly if you take this approach. If you do decide to dye all your hair, take things slowly and make sure that you proceed carefully all the way. The stand test is the oldest trick in the book for making sure that the dye you’ve chosen will result in the exact hair color that you’re looking for. Pick out one small strand of hair and use a dye brush to apply the dye. Isolate that strand of hair from the rest of your head with aluminum foil or a similar tool and wait the full amount of time that it takes for the dye to set. After rinsing out the dye, check the color of the strand against the rest of your hair. If the strand is the color that you’re looking for, you’re safe to move on to applying dye to the rest of your hair. Keep in mind that hair dye isn’t the only product that keeps your hair color fresh and vibrant. There are plenty of other hair products that you can apply to your hair between dye jobs to make your dye last longer. 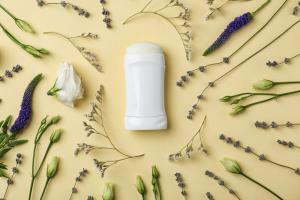 So, if you aren’t using these products already, now’s the time to start. For instance, certain types of shampoos have color-depositing agents that help keep your hair color looking bold and fresh. If you use this type of shampoo every time that you wash your hair, you’ll find that you need to dye your hair less frequently. Certain types of conditioners are also color-depositing, and they can make your hair color brighter while also keeping your hair healthy. Plus, have you heard of hair gloss? This weekly or bi-weekly treatment lays a layer of gloss over each of your hair follicles that reflects light. Hair gloss makes your hair look shinier, and it also helps your dye job last longer. While your salon probably carries all these products, you can almost always find them cheaper online. Experiment to find the products you like, and discover a hair dying regimen that works for you.